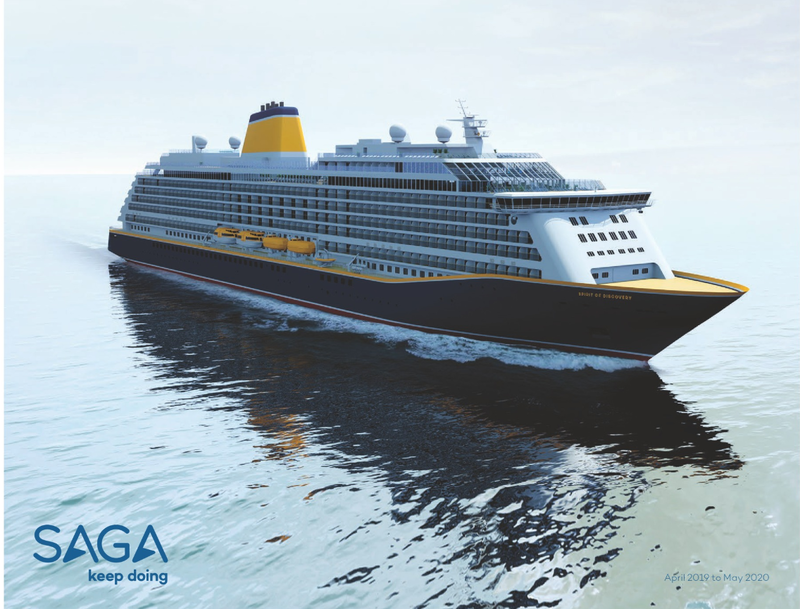 As a leading ferry operator, having a high standard of customer service is paramount to the continued success of the company. 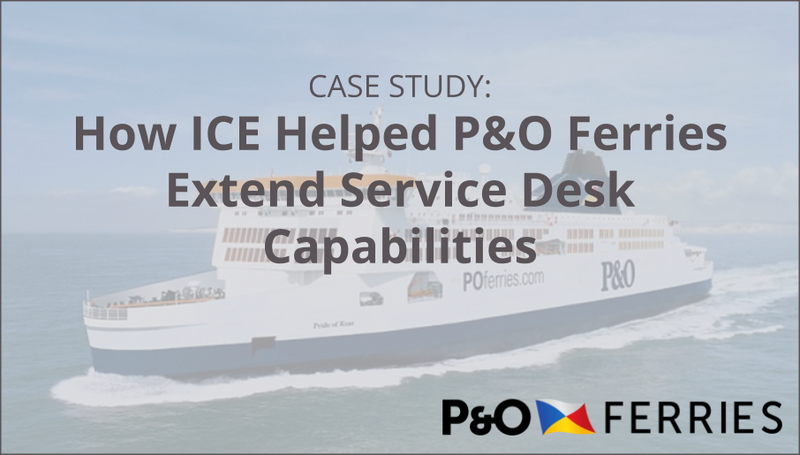 To enable this, their IT support teams must be able to offer immediate support if and when needed 24/7 and 365 days a year whilst still allowing time for ongoing and fast paced digital transformation projects. 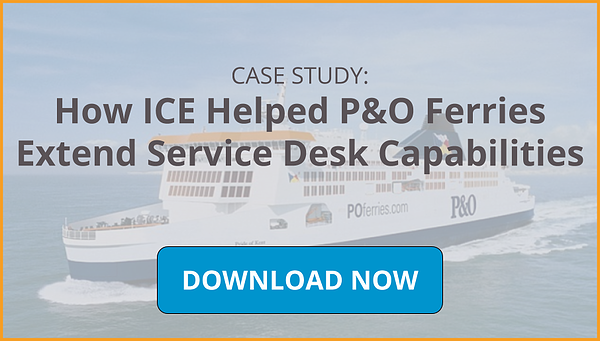 When their previous after hours IT Support Desk provider started experiencing problems and were not able to perform to the high standards needed, ICE was brought in to help.